Binibining Pilipinas 2016 Coronation Night takes place tonight live at the Araneta Coliseum, with delayed telecast on ABS-CBN after 'I Can Do That'. Who among the 40 lovely Bb. 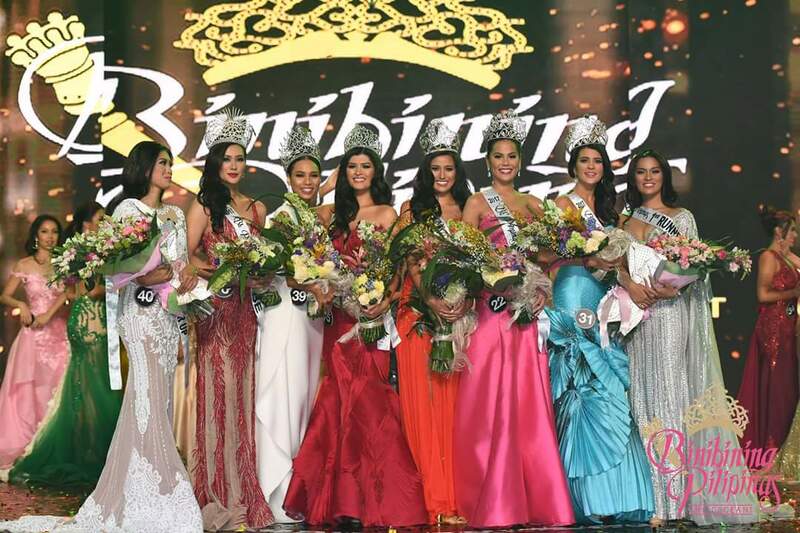 Pilipinas 2017 candidates will be crowned Miss Universe Philippines (succeeding Maxine Medina), Binibining Pilipinas International (succeeding Kylie Verzosa) and the other 4 titles at stake? As we await for the official results, I'm presenting to you first my final Top 20 favorites in this year's Bb. Pilipinas. 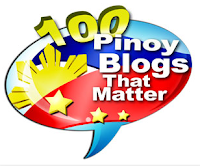 The rest of my Top 20 includes #18 Nelda Ibe, #22 Chanel Olive Thomas, #2 Arienne Louise Calingo, #24 Dindi Joy Pajares, #12 Angelique Celine De Leon, #21 Jamaica Ambal, #30 Mae Liezel Ramos, #20 Christagale Borja, #26 Ruffa Nava, #28 Juliana Kapeundl, #34 Gabriela Ortega, #17 Camille Manalo, #1 Dane Felisse Marasigan, #35 Thoreen Halvosen and #39 Elizabeth Durado Clenci. I am posting below updates on the OFFICIAL results. As it turned out, 16 of my Top 21 made it to the official Top 25.